Obviously A Showdown has shown only as a yearling. 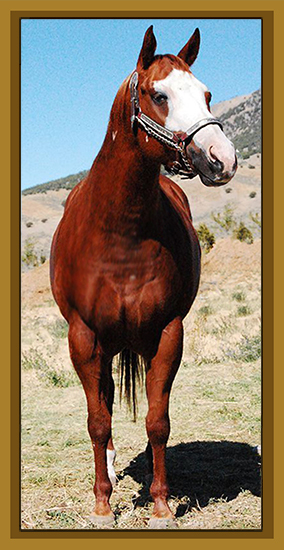 She was not only High-Point Yearling Mare, E.I.P.H.C., but High-Point Yearling Mare in the M.P.H.A. and Reserve High-Point Halter Mare. 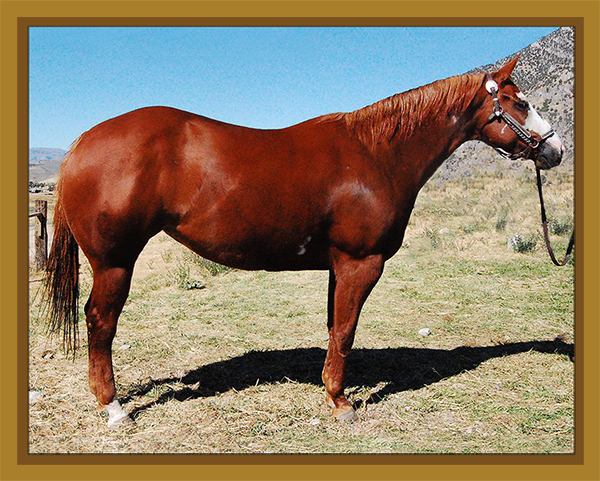 She is in foal to Qualified for a 2012 foal. 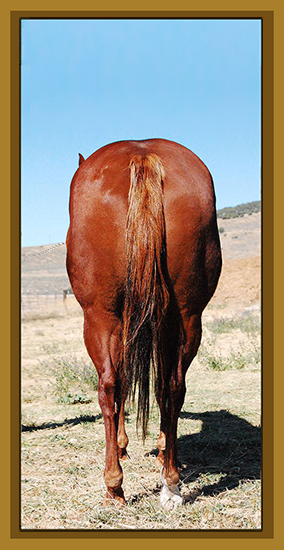 She is a very pretty mare, good in the hocks, great neck and head. She could go back in the showring, or with her predigree, would make a great broodmare. All of Showdowns Classic's mares have been great producers. Hypp N/N.